Anderson Financial Advisory Group | Davenport & Co.
Building relationships that impact lives. With a combined 50 years of experience in the investment industry, the Anderson Financial Advisory Group is committed to building long term relationships founded on trust and focused on the needs and goals of each investor and their families. We offer a wide range of financial planning services and investment solutions. By taking the time to understand what clients want to achieve with their assets, we offer personalized planning and investment advice. This approach allows us to choose the most appropriate investments to serve as a road map for pursuing your financial goals and planning for retirement. In addition to working with clients to establish individual customized portfolios, the Anderson Financial Advisory Group also offers the option of investing in Davenport Asset Management strategies, which are the same offered to each Davenport employee through Davenport’s own profit sharing plan. The underlying philosophy of Davenport is that more prudent recommendations are made when their own dollars are at risk. Complementing these proprietary services, we offer you access to premier third-party money manager strategies and mutual funds monitored by professionals in the Davenport Manager Research department. We also utilize Davenport’s Fixed Income specialists to review a broad selection of preferred stocks and corporate, municipal and government bond offerings. By employing these resources, we can tailor fixed income portfolios with the objective of producing steady income. Backed by the considerable resources of Davenport & Company, our team prides itself on being accessible and accountable to all clients, and pledges to be responsive to your needs and concerns. The Anderson Financial Advisory Group is registered with the Financial Industry Regulatory Authority to offer securities services to clients who reside in Alabama, Arizona, California, Colorado, Connecticut, District of Columbia, Florida, Georgia, Iowa, Illinois, Indiana, Kentucky, Louisiana, Maine, Maryland, Massachusetts, Michigan, Minnesota, Mississippi, Nevada, New Hampshire, New Jersey, New York, North Carolina, Ohio, Oregon, Pennsylvania, Rhode Island, South Carolina, Tennessee, Texas, Utah, Vermont, Virginia, Washington, Wisconsin, and Wyoming. Dave Anderson is licensed to offer insurance and annuity products to residents in Florida, Illinois, New Jersey, North Carolina, Tennessee, and Virginia. 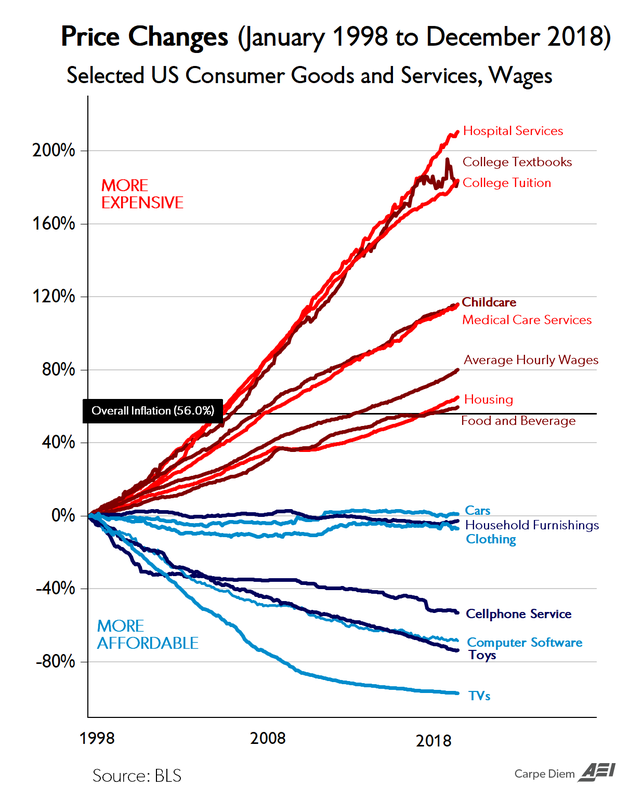 Price Changes "Chart of the Century"